into concrete experiences that children can relate to. 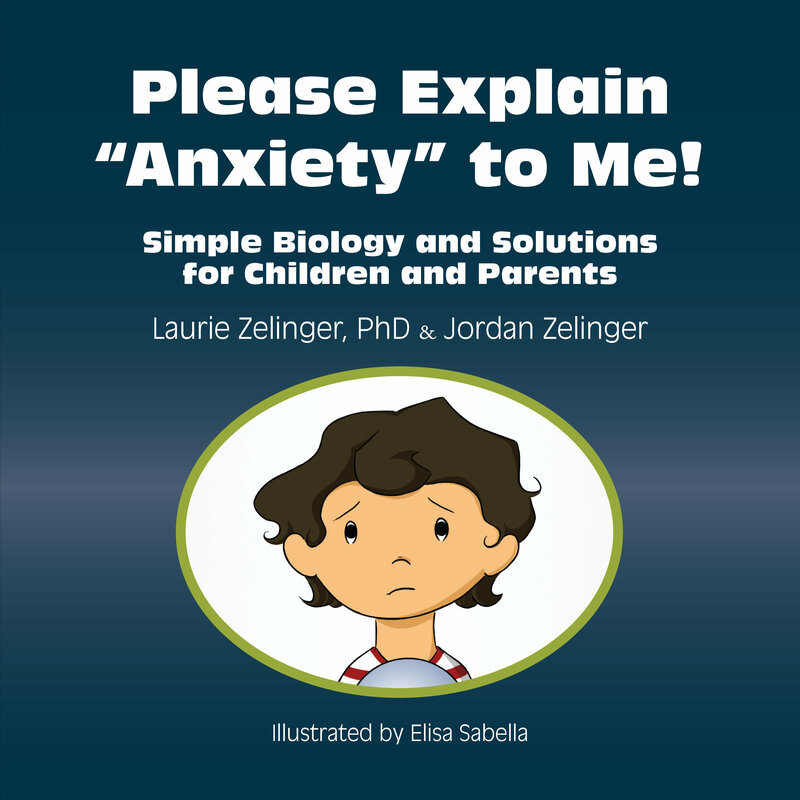 Therapists and Educators Praise "Please Explain Anxiety To Me"
feat. I will definitely use this book in my practice." even further and say that there are adults who could benefit from the straightforward approach." Rick Ritter, MSW, author of "Coping with Physical Loss and Disability"
professionals to use in the school setting." internal worry switches to the OFF position."